The goal of this project is to adapt UMass Extension produce safety training materials for vegetable and fruit growers to address the requirements of the Food Safety Modernization Act’s Produce Rule, and to work with other agricultural organizations around the state to broaden the audience for training delivery. In the long term, we aim to establish a training program and curriculum that continues to meet and respond to the needs of MA produce growers by supporting and encouraging a culture of on-farm food safety. We will expand our current educational programming, which has been based on FDA guidance and the USDA-GAP voluntary audit program checklists, to incorporate more research-informed, on-farm workshops and other practical, scale-appropriate resources. We will strengthen relationships with community-based organizations that together serve the bulk of the state’s producers. 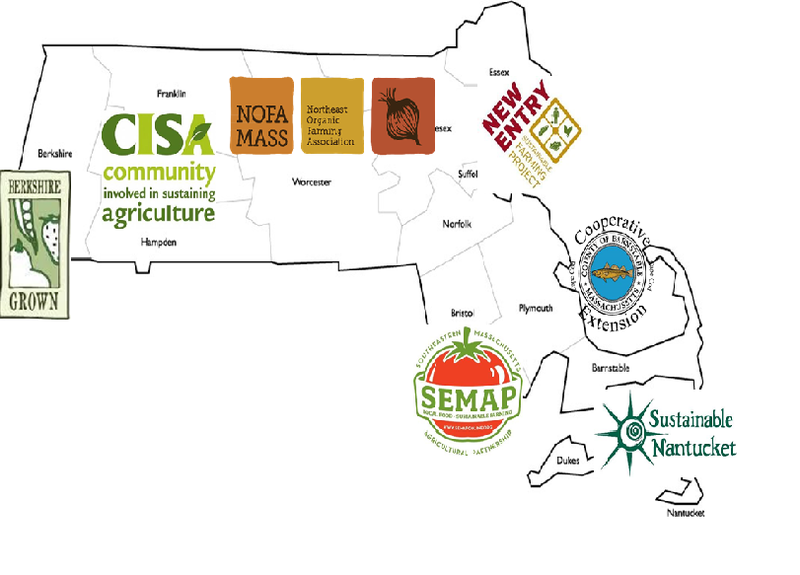 These ‘buy-local’ organizations and other agricultural service groups have regional or other niche specialization with access to underserved populations, including operators of small and mid-sized farms, beginning farmers, and socially disadvantaged farmers, and can act as nodes in a food safety education outreach network with its center at UMass Extension, to help ensure that information about FSMA implementation and food safety best practices is consistent and delivered in a timely way to stakeholders across the state as it becomes available. While Federal law now mandates certain practices for larger farms, passage of this law has helped to increase public awareness of risks and the need for minimum safety standards on farms of all sizes. By creating a network of informed educators and advocates we will help producers of many scales navigate the transition from voluntary to regulatory food safety practices. Producers will adopt food safety best practices while maintaining the crop diversity and community connectedness that are part of what makes MA agriculture unique – a national leader in direct marketing of produce.